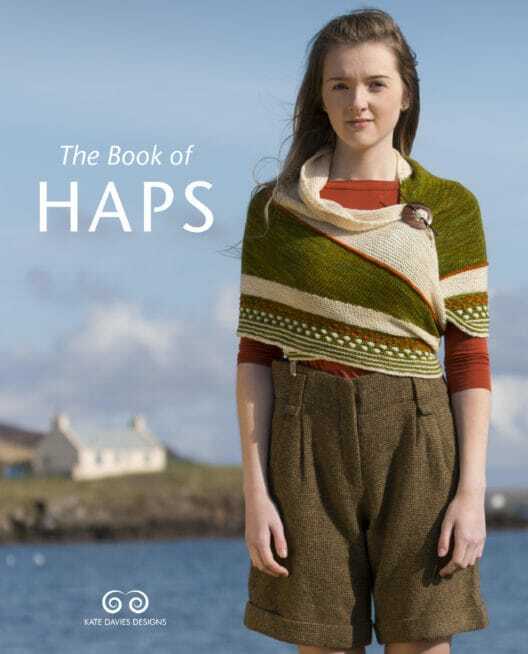 I know so many of us have been champing at the bit to get our itchy-grabby-knitting hands on Kate Davies’ new book The Book of Haps and after a tantalising daily tease of all thirteen haps, we were all salivating for publication! I’ve been thinking since the last hapalong that there should be a little celebration of this book with another KAL. The fact that the hapalong is mentioned in the book means that your own hap projects have been saluted too and that is definitely worth casting on another hap, isn’t it? 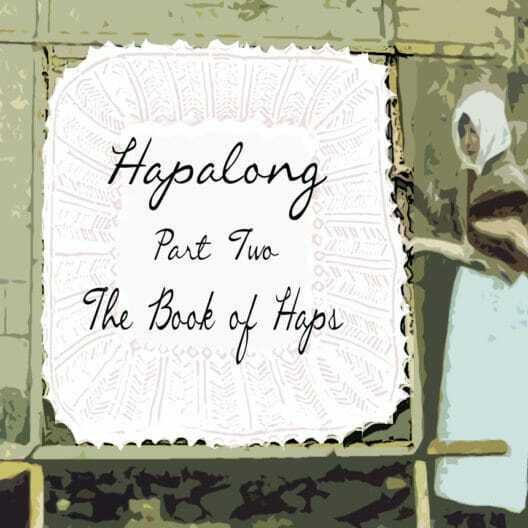 I spoke to Kate this weekend about the possibility of having a KAL (just in case there was going to be an official KDD KAL) and she was delighted that there would be a #bookofhapsalong. You may remember me saying a wee while ago that I wanted to take a KAL break, so (apart from the ongoing Breed Swatch-along) this is probably the last KnitBritish KAL of 2016 and we’re going to do it a little lacksadaisically too! For instance, there is no official cast on date – you can start right now! There is not going to be a lot of prizes this year (see below) and even though there is an official deadline (which is entirely selfish; more on that in a mo) I have given a further few weeks to finish up, or to multi-haps. 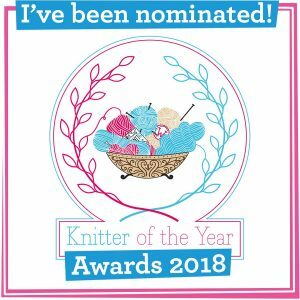 however there will be prizes for a hap knit in British wool (I will consider grown, spun or dyed in the UK) and a hap which uses (non-British) local wool. however, you can continue knitting in the #bookofhapsalong until Saturday 24th September. 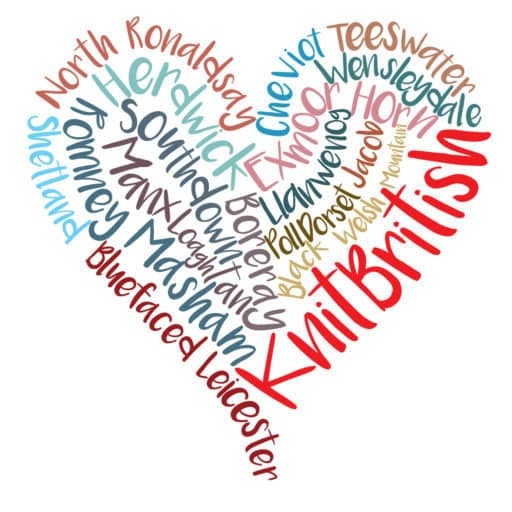 To take part in the KAL you must be a member of the KnitBritish ravelry group. Do join the group, if you haven’t already. If there are other The Book Of Haps KALs please feel free to double dip, as long as that is in line with other the KAL rules. I’ll be posting later this week on my hap choice/s and yarn, but I really need to get my hap done by the August deadline as I’m going to an event and I will need a special shawl around my shoulders. Did you see what I did there? Made the deadline totally selfish! hah! 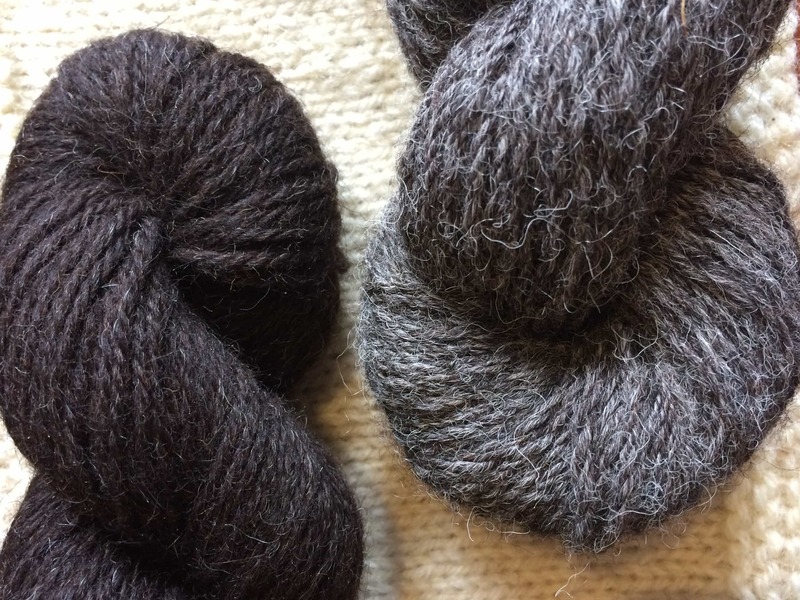 The KAL will eventually close on 24th September, which is the start of Shetland Wool Week. I’m going to be giving a talk at Shetland Wool Week on the popularity of…you guessed it..the hap! If you are going to Shetland for the festival and you are taking part in this KAL or the previous Hapalong, then do let me know. I would love to organise a get together! KALs have always been a great way of participating on a shared project and it’s great to have the support of a group to get through from cast on to cast off. however the hapalong was pretty special – we were working on various different designs and created a strong community. That encouragement and the shared knowledge and skills weren’t diluted – it was more cohesive. It was incredible to have the support that the group offered; the knowledge, experience, skills and cheerleading of each and every participant was so incredibly valuable. It grew our KnitBritish community and it made firm friends of many of us – haps joined us across the world…and they still do, that original hap chat thread is still alive with hap knitting and chat! I hope you are as excited about this re-happening as I am! I cannot wait to see which yarns and designs you choose! Get cast on, get chatting and use the hashtag #bookofhapsalong on social media! Thank you to the awesome Kate Davies and Jen Arnall Culliford, for feeling the enormity of what haps mean to designers and knitters and creating this very special book! 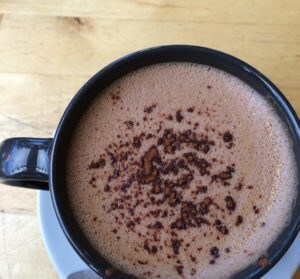 And, If you haven’t already, you should read all the hap posts on Kate’s blog, including how to make your own hap board! Shetland Wool Week is not far away, make plans asap for travel and accommodation. It looks like it will be a trip of a lifetime for knitters, designers and crafters. HAPpy travels. Great idea! I loved the first Hapalong; it was very important to me for many reasons. Can’t wait to join in on the second. 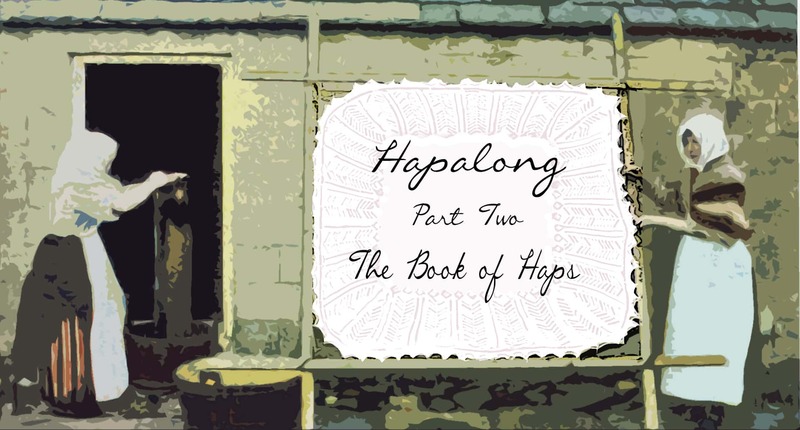 Next Post#BookofHapsalong – Which hap?